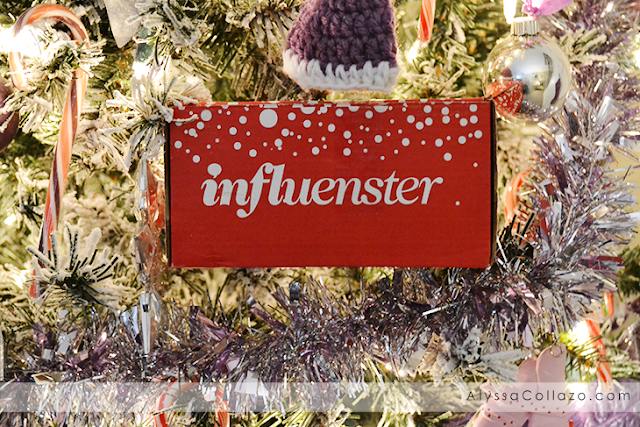 Jingle bells, jingle bells, jingle all the way, oh what fun it is to receive the Jingle VoxBox. 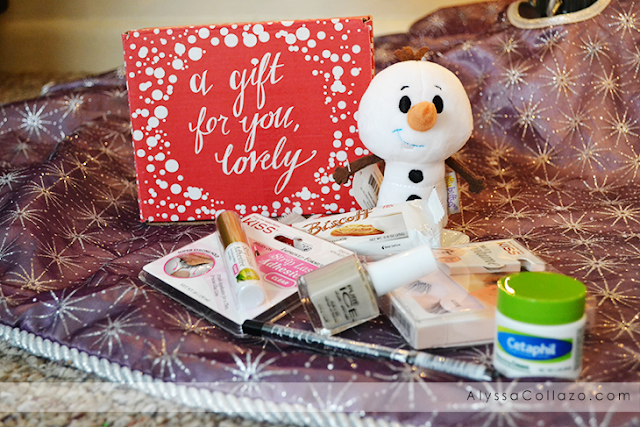 You guys I was one of the lucky ladies who received not just any VoxBox but a Holiday VoxBox! This Voxbox is full of so many great products and I am so excited to try everything. Want to learn more about Influenster? Click HERE. I am most excited to try KISS True Volume Lashes, I'm not big on fake lashes but I am definitely ready to try something new. I mean New Year, New Me.. Right? If you would like an invitation to the Influenster Community please leave your email address and I will send one right away. I promise you won't regret it. wow, this box looks so cool & great photos too! Nail polish, the lashes, cookies, eye-liner al-together looks like a perfect holiday fun-box!